A court ruling on March 5 stripped Trump Panama Hotel Management of the hotel’s administration. 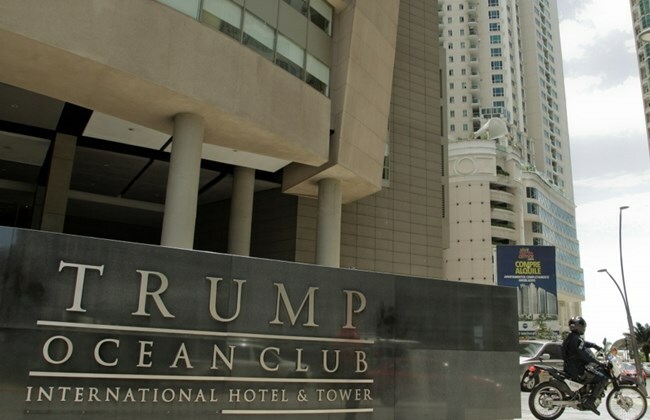 That day the Trump name was removed from the hotel, which was renamed The Bahia Grand Panamá. Lawyers for Trump Panama Hotel Management LLC, which belongs to the Trump Organization, sent the letter to the president on March 23. That letter reminded Varela of Panama’s obligations under a 1983 treaty that protects the rights of investors from the United States. On March 5, after an action filed by Fintiklis, the Second Civil Court conducted a seizure proceeding, which deprived Trump Panama Hotel Management of the hotel’s administration. That day, a worker removed the word "Trump" from the sign next to the building’s entrance, and on March 9 it was announced that the complex would be renamed The Bahia Grand Panama.